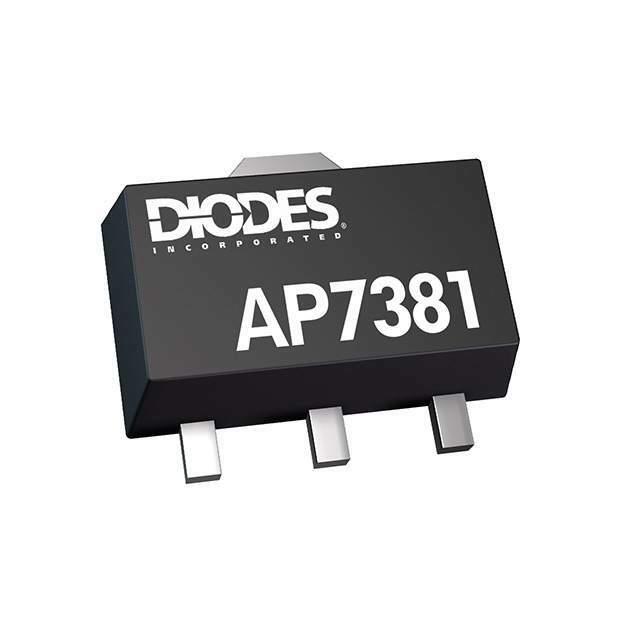 Diodes Incorporated has introduced the AP7381. Operating from a wide input voltage spanning 3.3 V to 40 V, this positive voltage regulator offers ultra-low quiescent current and high accuracy, making it well-suited for use in a variety of applications ranging from USB and portable devices to energy meters and home automation. The AP7381 is offered with fixed output voltages of 3.3 V or 5 V to power standard logic device supplies and I/O levels and can operate from an input voltage between 3.3 V and 40 V, which covers most common system power rails. The device provides excellent line and load regulation and features a low dropout voltage of typically 1,000 mV for a 3.3 V output device operating at an output current of 100 mA. An internal voltage reference ensures output accuracy at room temperature is maintained within ±2%. A low quiescent current of just 2.5 µA minimizes standby power in low-power systems and extends the life of battery-operated products. The AP7381 has a built-in current limit and an over-temperature protection (OTP) function and also features over-current protection, provided by an internal current limit circuit. The AP7381 is available in a SOT89 package (on tape and reel) and in a TO92 package (ammo packed). Silicon Labs recently launched two new wireless occupancy sensor and smart outlet reference designs for the home automation. FCC and UL-precertified, the reference designs comprise hardware, firmware, and software tools that enable you to develop Internet of Things (IoT) systems based on Silicon Labs’s ZigBee “Golden Unit” Home Automation (HA 1.2) software stack and multiprotocol Wireless Gecko SoC portfolio. Both reference designs include Silicon Labs’s EFR32MG Mighty Gecko SoC. The occupancy sensor reference design is a precertified ZigBee HA 1.2 solution featuring a wirelessly connected passive IR sensor along with ambient light and temperature/relative humidity sensors from Silicon Labs. The compact occupancy sensor’s battery-powered design provides up to five years of operation. The sensor’s detection range extends up to approximately 40′ with a 90° viewing window. The smart outlet reference design is a precertified solution for a wirelessly controlled outlet plug. You can use it to power and control a wide variety of home and building automation products. Powered by an AC main-voltage line, the smart outlet communicates wirelessly to ZigBee mesh networks. It features the following: built-in diagnostics and metering with a user-friendly web interface; an AC voltage range of 110 to 240 V for global use along with a robust 15-A load current; and integrated high-accuracy sensors (ambient light and temperature/humidity). Silicon Labs recently introduced a series of comprehensive reference designs that reduce time to market and simplify the development of ZigBee-based home automation, connected lighting and smart gateway products. The first in a series of Internet of Things (IoT) solutions, the new reference designs include hardware, firmware, and software tools for developing high-quality connected home solutions based on Silicon Labs’s ZigBee “Golden Unit” Home Automation (HA 1.2) software stack and ZigBee SoC mesh networking technology. Silicon Labs’ ZigBee connected lighting reference designs feature wireless lighting boards and a plug-in demo board. The Golden Unit ZigBee stack allows LED lights to reliably join, interoperate, and leave a mesh network. The connected lights can support white, color temperature tuning, and RGB color settings as well as dimming. Silicon Labs’ ZigBee-based home automation reference designs include a capacitive-sense dimmable light switch and a small door/window contact sensor. The light switch provides color, color tuning, and dimming control capabilities. As opposed to conventional switches, the wireless, battery-powered switches have no moving parts and are easy to place anywhere in a home. The switch design includes Silicon Labs’s EFM8 capacitive sensing microcontroller to detect different user gestures (touch, hold, and swipe). The contact sensor reference design provides all the tools needed to create wireless, battery-powered sensors used to monitor door and window positions (open or closed). Both gateway options enable you to control and monitor ZigBee HA 1.2-compliant end nodes through Wi-Fi with any device with a web browser, such as a smartphone or tablet. With an intuitive, web-based user interface, you can easily create rules between ZigBee end devices including lights, dimmable light switches, and contact sensors. Silicon Labs’ connected lighting, home automation, and smart gateway reference designs are currently available. The RD-0020-0601 and RD-0035-0601 connected lighting reference designs cost $49. The RD-0030-0201 contact sensor reference design is $39. The RD-0039-0201 capacitive-sense dimmable light switch reference design is $29. The USB virtual gateway is $49. The out-of-the-box Wi-Fi/Ethernet gateway reference design is $149. Most of us have had that annoying experience of setting off an alarm as we leave a store because one item in our bags has a still-active radio-frequency identification (RFID) tag. So it’s back to the cashier for some deactivation (or to security for some questioning). Retailers love RFID, for obvious reasons. So do other industries and governments dealing with limiting building access; tracking goods, livestock and people; collecting highway tolls and public transit fares; checking passports; finding airport baggage; managing hospital drug inventory… The list goes on and on. 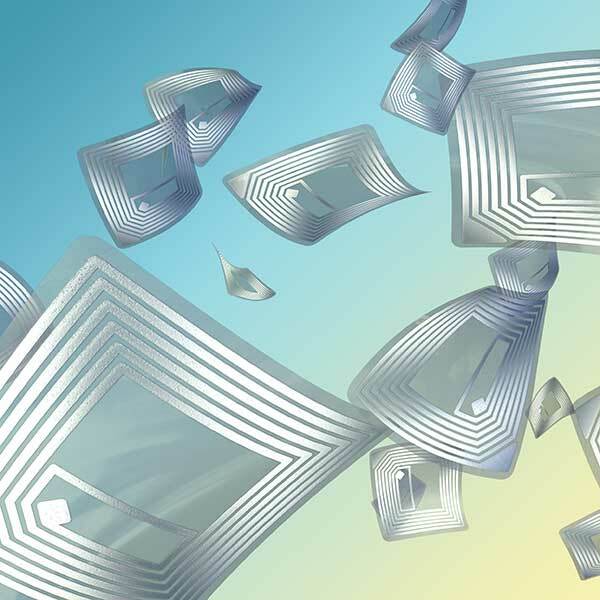 RFID is a big business, and it is anticipated to grow despite concerns about privacy issues. Market researcher IDTechEx recently estimated that the RFID market—including tags, readers, and software and services for RFID labels, fobs, cards, and other form factors—will hit $9.2 billion in 2014 and increase to $30.24 billion in 2024. 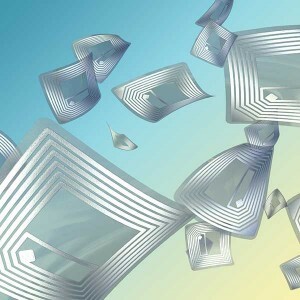 So it’s good timing for columnist Jeff Bachiochi’s series about passive RFID tagging. Part 1 appears in Circuit Cellar’s May issue and focuses on read-only tags and transponder circuitry. It also hints at Bachiochi’s unfolding RFID project. 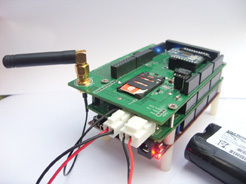 Other May issue highlights include DIY project articles describing an MCU-based trapdoor lift system, a customizable approach to an ASCII interface for sending commands to a sensor tool and receiving data, and a solar-powered home automation controller that enables household-device management and cloud connectivity to log temperature, energy use, and other data. In addition, our columnists explore low-power wireless data receivers, testing and analyzing old and new batteries in a personal collection, and designing data centers to participate in smart-grid power management. If you are a female engineer in search of some inspiration, read our interview with embedded systems expert Elecia White. Also, find out why new technology means a bright future for LEDs in emissive microdisplays. 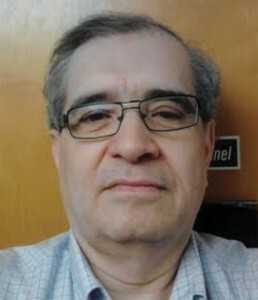 Raul Alvarez, a freelance electronic engineer from Bolivia, has long been interested in wireless device-to-device communication. “So when the idea of the Internet of Things (IoT) came around, it was like rediscovering the Internet,” he says. 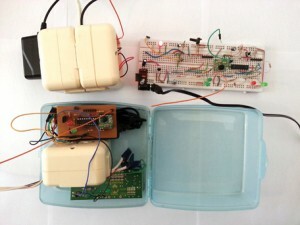 I’m guessing that his dual fascinations with wireless and the IoT inspired his Home Energy Gateway project, which won second place in the 2012 DesignSpark chipKIT challenge administered by Circuit Cellar. Alvarez catered to his interests by creating his own wireless communication protocol for the system. 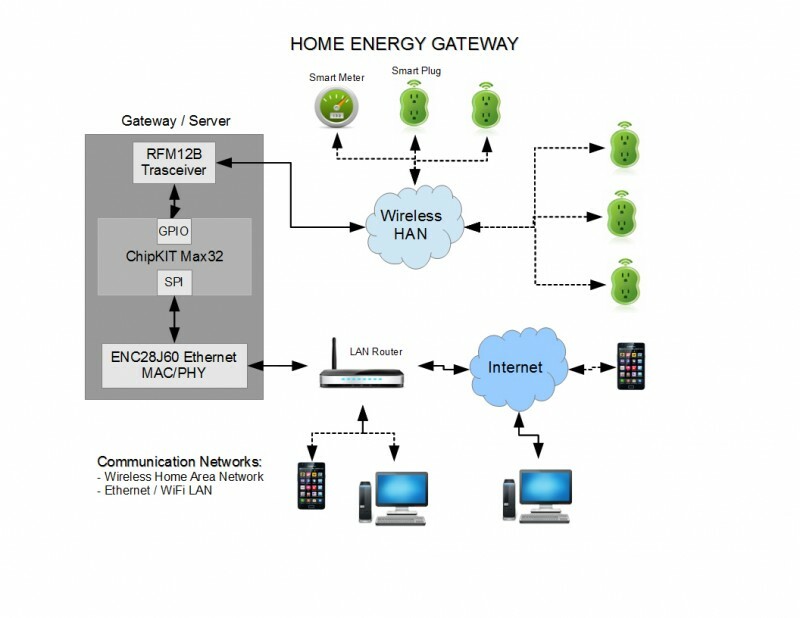 Figure 1: The Home Energy Gateway includes a Hope Microelectronics RFM12B transceiver, a Digilent chipKIT Max32 board, and a Microchip Technology ENC28J60 Ethernet controller chip. Alvarez writes about his project in the February issue of Circuit Cellar. His article concentrates on the project’s TCI/IP communications aspects and explains how they interface. Figure 1 shows the system’s block diagram and functional configuration. The smart meter collects the entire house’s power consumption information and sends that data every time it is requested by the gateway. In turn, the smart plugs receive commands from the gateway to turn on/off the household devices attached to them. This happens every time the user turns on/off the controls in the web control panel. Photo 1: These are the three smart node hardware prototypes: upper left, smart plug; upper right, a second smart plug in a breadboard; and at bottom, the smart meter. The wireless network is configured to work in a star topology. The gateway assumes the role of a central coordinator or master node and the smart devices act as end devices or slave nodes that react to requests sent by the master node. 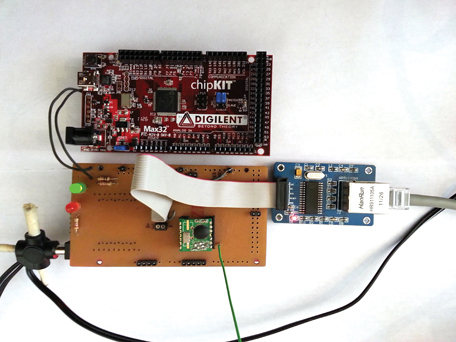 The gateway/server is implemented in hardware around a Digilent chipKIT Max32 board (see Photo 2). 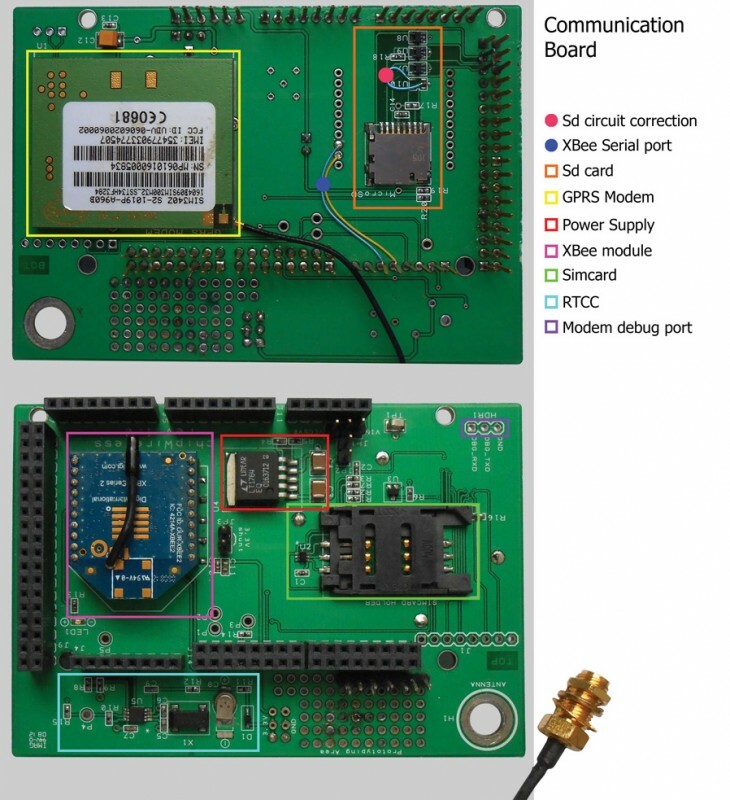 It uses an RFM12B transceiver to connect to the home area wireless network and a Microchip Technology ENC28J60 chip module to connect to the LAN using Ethernet. As the name implies, the gateway makes it possible to access the home area wireless network over the LAN or even remotely over the Internet. So, the smart devices are easily accessible from a PC, tablet, or smartphone using just a web browser. To achieve this, the gateway implements the SWP for wireless communications and simultaneously uses Microchip Technology’s TCP/IP Stack to work as a web server. Photo 2: The Home Energy Gateway’s hardware includes a Digilent chipKIT Max32 board and a custom shield board. Thus, the Home Energy Gateway generates and serves the control panel web page over HTTP (this page contains the individual controls to turn on/off each smart plug and at the same time shows the power consumption in the house in real-time). It also uses the wireless network to pass control data from the user to the smart plugs and to read power consumption data from the smart meter. The hardware module includes three main submodules: The chipKIT Max 32 board, the RFM12B wireless transceiver, and the ENC28J60 Ethernet module. The smart meter hardware module has an RFM12B transceiver for wireless communications and uses an 8-bit Microchip Technology PIC16F628A microcontroller as a main processor. The smart plug hardware module shows the smart plugs’ main hardware components and has the same microcontroller and radio transceiver as the smart meter. But the smart plugs also have a Sharp Microelectronics S212S01F solid-state relay to turn on/off the household devices. On the software side, the gateway firmware is written in C for the Microchip Technology C32 Compiler. The smart meter’s PIC16F628A code is written in C for the Hi-TECH C compiler. The smart plug software is very similar. Alvarez says DIY home-automation enthusiasts will find his prototype inexpensive and capable. He would like to add several features to the system, including the ability to e-mail notifications and reports to users. For more details, check out the February issue now available for download by members or single-issue purchase. Tom has been a member for four years. Tom says he enjoys machine learning; algorithm design; embedded, prognostic, and diagnostic systems; and eLua and C programming. 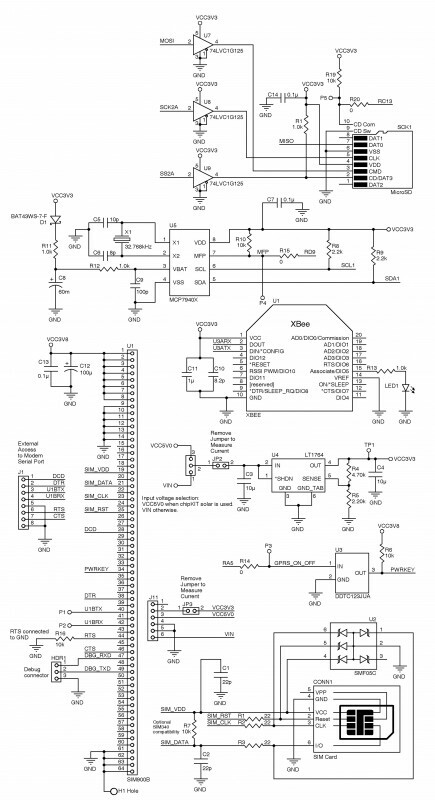 Tom recently bought a Femtoduino board and a Texas Instruments TMP102 sensor breakout board. His current microcontrollers of choice are the STMicroelectronics STM32 32-bit ARM Cortex and Atmel’s ATmega328. Dean has been a subscriber for about 20 years. 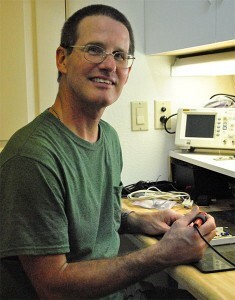 Dean enjoys designing and building home automation systems. His current system’s functions include: security system monitoring, irrigation control, water leak detection, temperature and electrical usage monitoring, fire detection, access control, weather and water usage monitoring, solar hot water system control, and security video recording. “As more and more capability is being made available to the embedded world, the design opportunities are endless. I particularly find it exciting that network connectivity can now be so easily added to an embedded system so various embedded systems can communicate with each other and with the outside world via the Internet. I am concerned that so many of the new embedded parts are designed with extremely fine pitch leads, which makes DIY assembly with hand soldering a challenge,” he said.